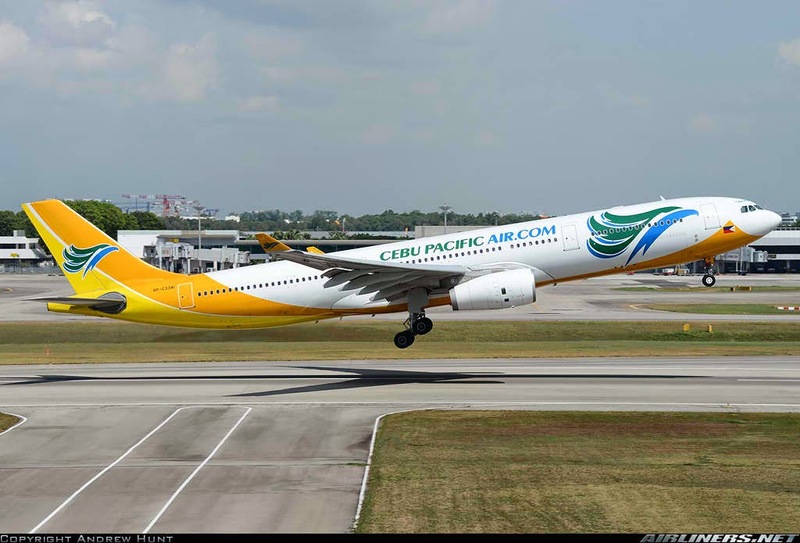 Aviation Updates Philippines - Cebu Pacific's net profit dropped by 85.8 percent to ₱164.2 million in the first three months of the year following the foreign exchange losses and higher operating costs. In 2013, the airline booked a ₱1.2 billion profit in the first quarter. The airline's revenue grew by 11.6 percent to ₱10.5 billion while operating costs also grew by 22 percent to ₱11.3 billion. Meanwhile, the passenger volume increased to 3.8 million from 3.5 million last year. The acquisition of Tigerair Philippines and the delivery of new planes added to the passenger volume. Cebu Pacific said operating income was thus lower by 61.2 percent to ₱512.38 million. The weakened peso during the period also brought foreign exchange losses to ₱193.65 million. But, Cargo revenues increased by 19.1 percent to ₱679.8 million from ₱570.648 million last year. Cebu Pacific also announced that it will start Cebu-Tandag flights starting June 29 using a 72-seat ATR 72-500. Tandag will be the airline's 34th domestic destination. Today, Cebu Pacific still operates an extensive route network serving 60 domestic routes and 34 international routes with a total of 2,231 scheduled weekly flights.